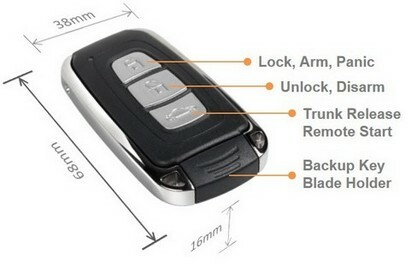 CRUISIN AUTOMOTIVE are the only authorised Australian dealer to sell Advanced Keys. We ship Australia wide and we supply and install. 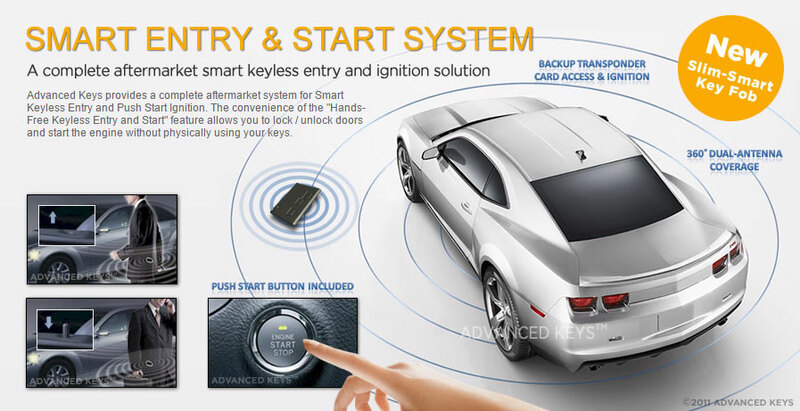 In addition to the smart keyless entry function, this is also an alarm system that monitors door switches, brake and ignition. Vehicle ignition can be operated only when a valid access key is identified. When an unauthorised entry and/or vehicle activation attempt is detected, the ignition relay will be disabled; prevent engine from starting.